Neil Warnock's Cardiff City travel to London to face Mauricio Pochettino's Tottenham Hotspur this Saturday at 3pm. Having lost 4-2 to Barcelona on Wednesday - thanks to a magisterial performance from Lionel Messi - Spurs will look to maintain their position in the top four against a struggling Cardiff side who are yet to register a league win this season. Here are four key battles which might just determine the outcome of this game. At his best Harry Kane is unstoppable. It wouldn't make a difference if you had Gordon Banks in goal, or simply a bottle of Gordon's gin. He'll find a way to score. However at times this season, Kane has looked far from his best. Despite this, Kane has still scored goals - he has five in the league already. Kane manages to keep his goals coming, with or without form, through his clinical penalty taking. But in Neil Etheridge, he faces a keeper who has saved two from the spot already this season. If Spurs get a penalty this weekend it will be fascinating to see who prevails. With no Dembélé in the heart of Tottenham's midfield, Eric Dier will need to help break up any Cardiff counter attacks and also dedicate play from deep as you can expect Tottenham to dominate possession. 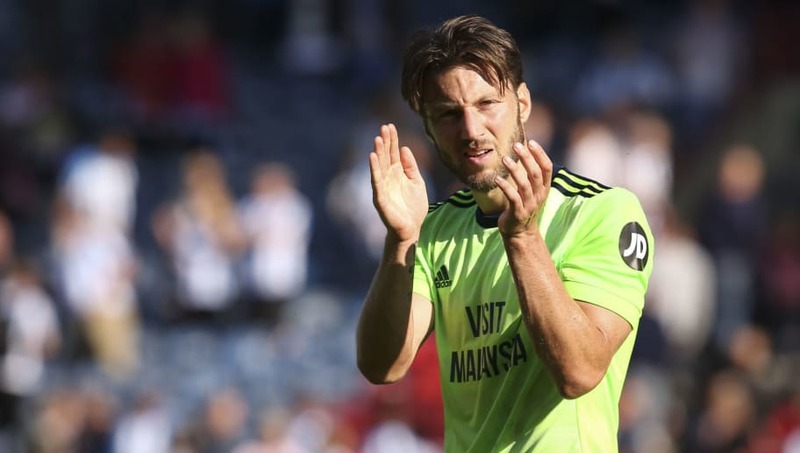 Since arriving from loan in the summer, Harry Arter has brought plenty of bite to the Cardiff midfield. If he can get at Dier and cut off the supply line from deeper midfield into attack, he might just be able to frustrate a Tottenham side missing some of their key creative players. 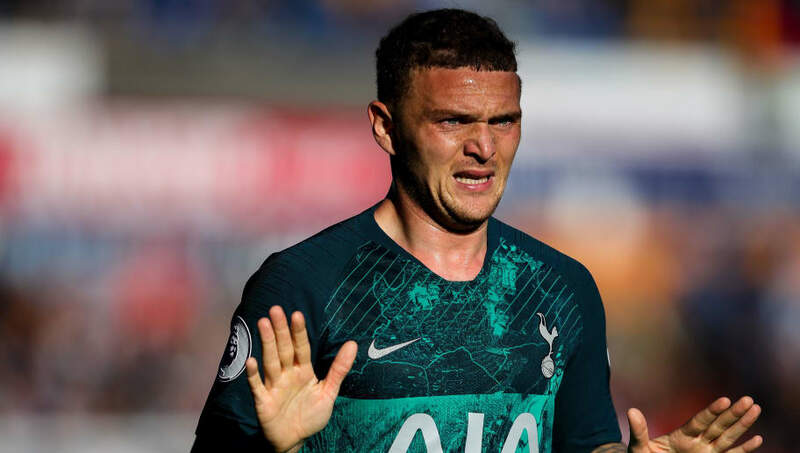 Since Kyle Walker's departure, Kieran Trippier has not only comfortably taken up the right back position in this Tottenham side, he also has established himself as one of the best attacking full backs in the league. Josh Murphy may be new to top flight football but he already looks like a promising player. If Cardiff are too attack well you trust it is to come through the left flank from which he operates. It will be interesting to see who can hurt who. If Spurs dominate possession and Murphy loses his concentration you can expect Trippier to get up and down the right wing in attempts to supply Harry Kane and co. But, at the same time, if Trippier does get forward he will have to be wary of the space left behind him as Murphy is not short of desire when it comes to breaking forward into space and taking on defenders with the ball at his feet. 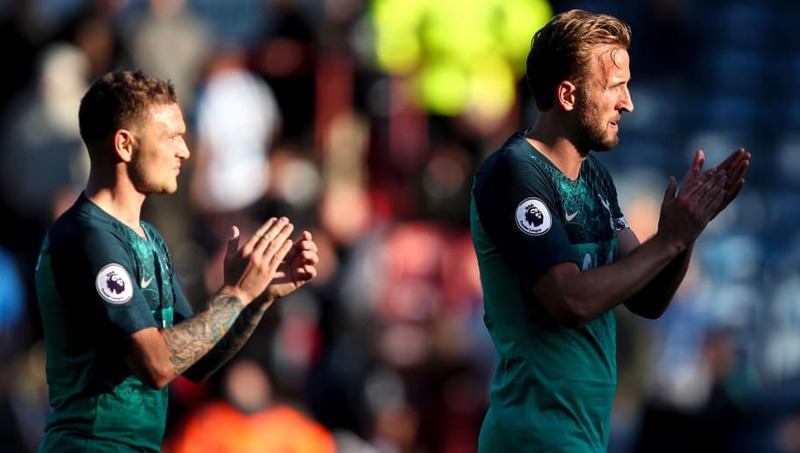 You might expect all of Morrison's attentions to be on Harry Kane, In fact, you might expect all of the Cardiff backline's attention to be on Harry Kane - this might play right into the hands of Lucas Moura. In the absence of Deli Alli, Lucas Moura has found himself often deployed as the attacker closest to Harry Kane; almost playing off his shoulder at times. Lucas is an incredibly quick player and a remarkable dribbler. 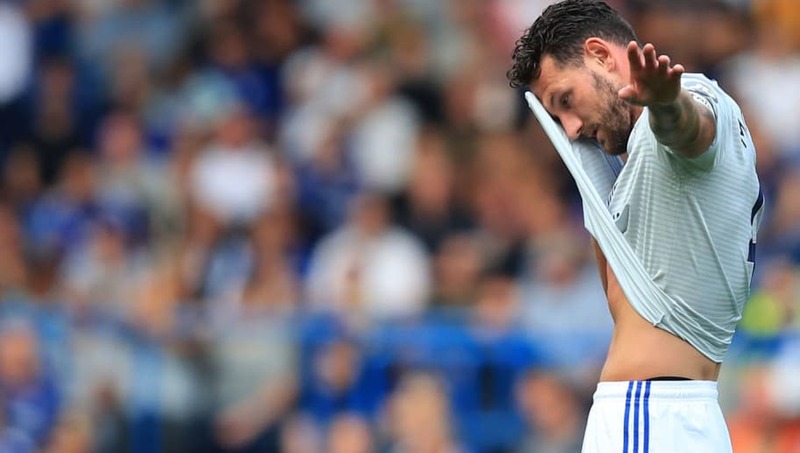 As captain, Morrison will have to control the Cardiff backline making sure they all know when to give Lucas the space and when to close it down. And they must do this whilst simultaneously keeping tabs on the likes of Kane, Son, and Lamella. If Morrison gives too much attention to Lucas, the other Spurs attackers will thrive. But if he focuses to much on Kane, you can expect Lucas to chip in with a telling contribution.